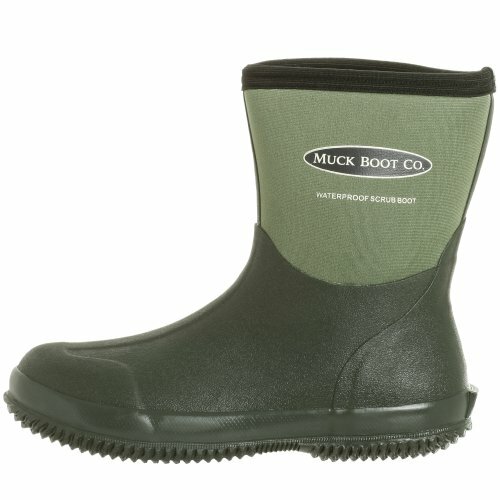 Get down and dirty in the Scrub boot from Muck Boots. 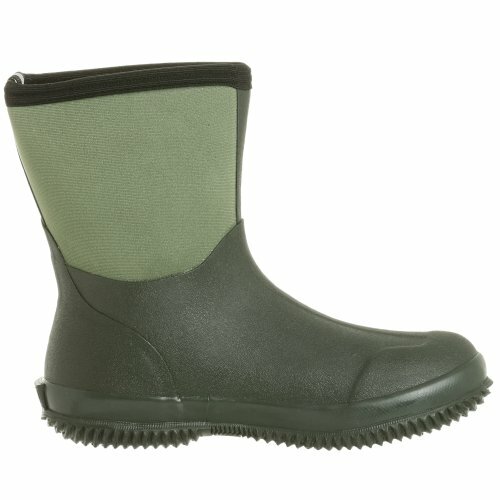 This workhorse of a boot is loaded with extras and is ready to tackle your dirtiest jobs. 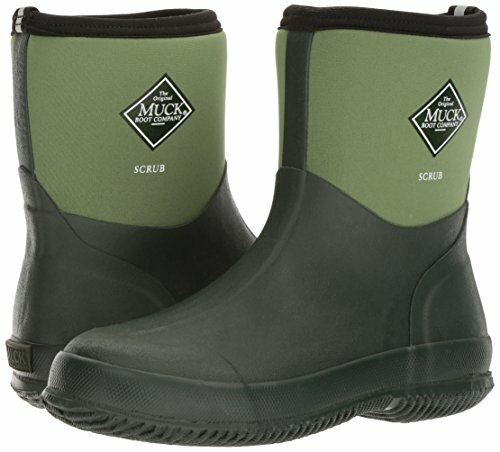 Its low calf height offers great protection for gardening, home repairs, or just plain old horsing around. 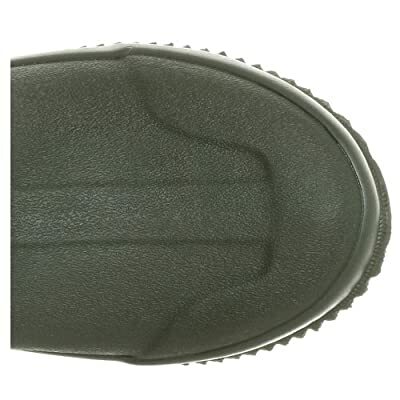 A breathable lining wicks moisture away, keeping your feet fresh and dry. 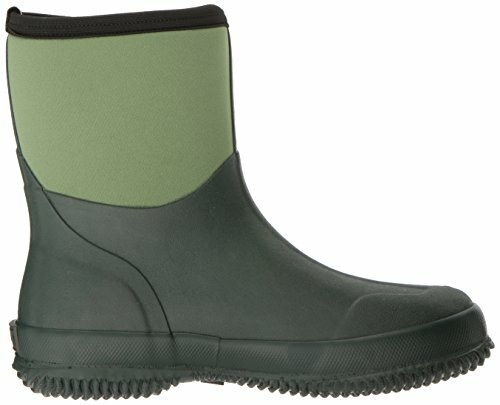 A rubber-reinforced foot offers lightweight waterproof protection, while the snag-resistant nylon shaft hugs your calf for added warmth. The best part? When your work’s done, just rinse them off.